DVR0404/0804/1604LF-AST has up to 4/8/16 cameras with 1080p real-time preview, H.264 dual-stream video compression and 3D intelligent positioning with Dahua PTZ dome camera. The DVR0404/0804/1604LF-AST can Support 1 SATA HDD up to 4TB, 2 USB2.0 with Multiple network monitoring: Web viewer, CMS (DSS/PSS) & DMSS. Intervid supplies to Durban, Johannesburg & Cape Town in South Africa. Request a quote below. DVR0404/0804/1604HF-SR has up to 4/8/16 cameras with 1080P real-time preview, H.264 dual-stream video compression and Full channel@D1 (4CIF) real-time recording. 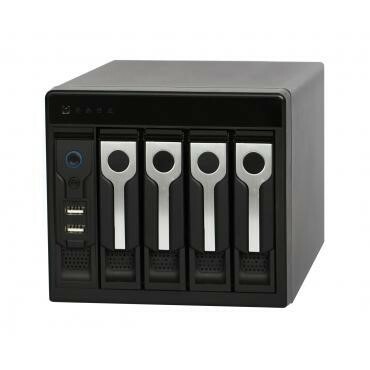 The DVR0404/0804/1604HF-SR can Support 8 SATA HDDs up to 32TB (Hotswapple & RAID1/RAID5/RAID10 available), 1 eSATA up to 16TB, 4 USB2.0. Intervid supplies to Durban, Johannesburg & Cape Town in South Africa. Request a quote below. DVR0404/0804/1604LF-S has up to 4/8/16 cameras with 1080p real-time preview, H.264 dual-stream video compression and 3D intelligent positioning with Dahua PTZ dome camera. 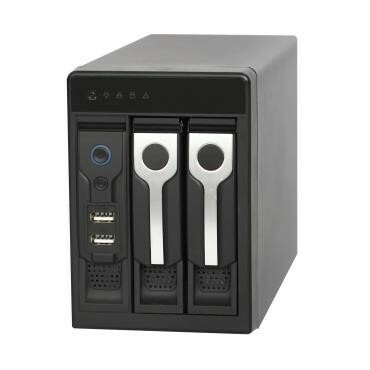 The DVR0404/0804/1604LF-S can Support 4 SATA HDD up to 16TB, 1eSATA up to 16TB, 2 USB2.0 with Multiple network monitoring: Web viewer, CMS (DSS/PSS) and DMSS. Intervid supplies to Durban, Johannesburg & Cape Town in South Africa. Request a quote below. 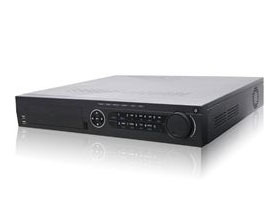 DVR2404/3204LF-S has Up to 24/32 cameras with 1080p real-time preview, full channel 2CIF or every 4ch: 1ch D1 & 3ch CIF real-time recording, H.264 dual-stream video compression and all channel simultaneous real-time playback, GRID interface & smart search. Intervid supplies to Durban, Johannesburg & Cape Town in South Africa. Request a quote below. 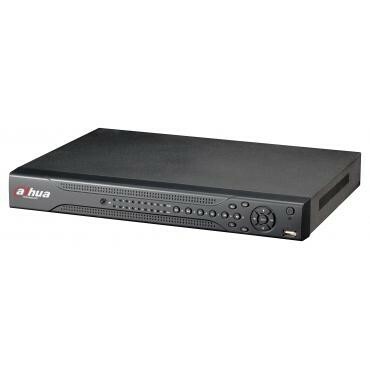 DVR0404/0804/1604HD-S has up to 4/8/16 channel HD-SDI video 1080p real-time live view, H.264 dual-stream video compression and 3D intelligent positioning with Dahua PTZ camera. 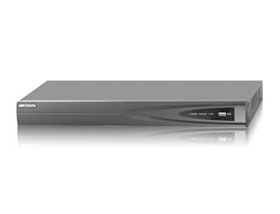 The DVR0404/0804/1604HD-S has 4 channel synchronous real-time playback, GRID interface and smart search. Intervid supplies to Durban, Johannesburg & Cape Town in South Africa. Request a quote below. 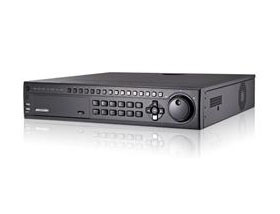 DVR0404HD-U has Up to 4/8 channel with 1080p real-time live view, H.264/MJPEG decoding and H.264 dual-stream encoding. 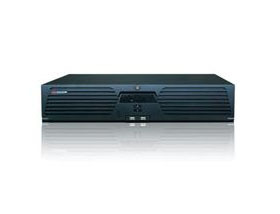 Dahua DVR0404HD-U has a 4 channel synchronous real-time playback, GRID interface and smart search. This system can support multi-brand network cameras. Intervid supplies to Durban, Johannesburg & Cape Town in South Africa. Request a quote below. NVR0404M has Up to 4 channel 1080P cameras real-time live view with 100/120fps@1080p preview & recording. All channel synchronous real-time playback, GRID interface. The NVR0404M has Multi-information display and recording: Car Number, Time, Channel, GPS, Speed, support freely setting of overlay and recording and a Built-in wide voltage input module (8~36V) Intervid supplies to Durban, Johannesburg & Cape Town in South Africa. Request a quote below. NVR3204V/3208V/3216V has up to 4/8/16 channel with 1080p real-time live view and Max 120fps@1080p, 240fps@720p,480fps@D1 preview & recording. All channels have simultaneous real-time playback, GRID interface and smart search. NVR3204V/3208V/3216V Supports Multi-brand network cameras. Intervid supplies to Durban, Johannesburg & Cape Town in South Africa. Request a quote below. NVR3404V/3408V/3416V has up to 4/8/16 channel with 1080p real-time live view and Max 120fps@1080p, 240fps@720p,480fps@D1 preview & recording. All channels have simultaneous real-time playback, GRID interface and 3D intelligent positioning with Dahua PTZ camera. Intervid supplies to Durban, Johannesburg & Cape Town in South Africa. Request a quote below. NVR5808/5816/5832 has 8/16/32 channel with 1080p real-time live view with Up to 5Mp resolution and Max 240fps@1080p, 480fps@720p, 960ps@D1 preview & recording. 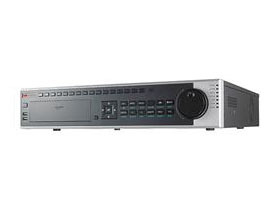 NVR5808/5816/5832 has 16 channel synchronous real-time playback, GRID interface and HDMI / VGA simultaneous video output. This NVR system can support multi-brand network cameras. Intervid supplies to Durban, Johannesburg & Cape Town in South Africa. Request a quote below. NVR3804/3808/3816 has up to 4/8/16 channel with 1080p real-time live view, with Max 120fps@1080p, 240fps@720p,480fps@D1 preview & recording. This NVR system supports Multi-brand network cameras and Multiple network monitoring: Web viewer, CMS (DSS/PSS) & DMSS. All channel synchronous real-time playback, GRID interface. Intervid supplies to Durban, Johannesburg & Cape Town in South Africa. Request a quote below. NVR5416/5432-16P has up to 1080p (or 3 channels 5Mp / 4 channel 3Mp) live view, with up to 5Mp resolution. This NVR system can support multi brand network camera, it has a 16/32 channel synchronous real-time playback, GRID interface and Multiple network monitoring: Web viewer, CMS (DSS/PSS) & DMSS. Intervid supplies to Durban, Johannesburg & Cape Town in South Africa. Request a quote below. 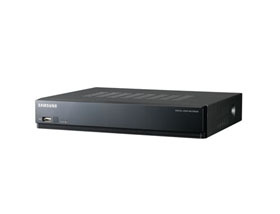 NVR5208/5216/5232 has up to 8/16/32 channel with 1080p real-time live view and 5Mp resolution. 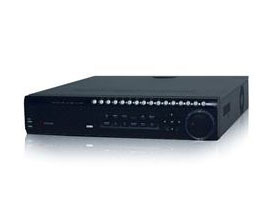 The NVR5208/5216/5232 has a 16 channel synchronous real-time playback, GRID interface. This NVR system is a multiple network monitoring system with 3D intelligent positioning with any Dahua PTZ camera and HDMI / VGA simultaneous video output. Intervid supplies to Durban, Johannesburg & Cape Town in South Africa. Request a quote below. 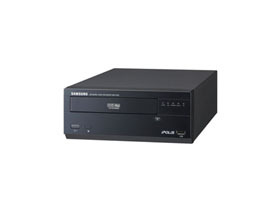 NVR6064/6064D/6064DR system has Max 64ch IP cameras connection. Up to 16 channel HD real-time transmission and 6-screen output: 6 HDMI sync output/1 VGA+5 HDMI sync output. The NVR6064/6064D/6064DR can Support 16 hot-swap SATA HDDs to better its scalability and flexibility. This system is Compatible with Dahua SDK and can be integrated to other platforms. Intervid supplies to Durban, Johannesburg & Cape Town in South Africa. Request a quote below. 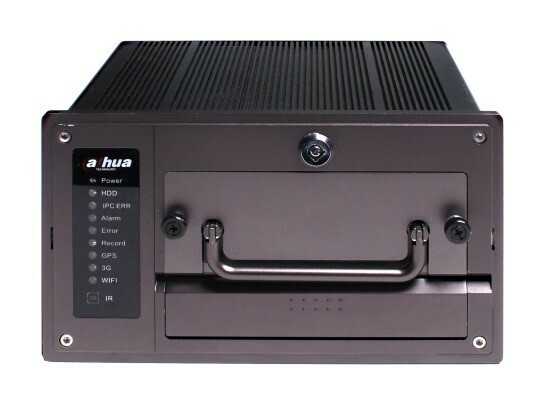 Dahua NVR 6000, 6000D and 6000DR can go up to 128 Channels Network Video Recorder. The NVR 6000, 6000D and 6000DR are Compatible with 5Mp, 3Mp, 1080p, 720p and D1. The Dahua NVR system has a 6 HDMI sync output and 1 VGA, 5 HDMI sync output. This NVR system has a 16ch sync real-time playback. Intervid supplies to Durban, Johannesburg & Cape Town in South Africa. 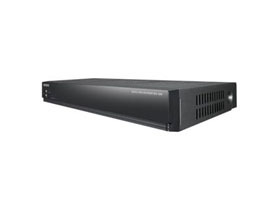 DS-7700NI-ST Series NVR Up to 8/16/32-ch IP cameras input Third-party network cameras supported Up to 5 Megapixels resolution recording HDMI and VGA output at up to 1920×1080P resolution HDD quota and group management 4 SATA, 2 USB2.0 Intervid supplies to Durban, Johannesburg & Cape Town in South Africa. Request a quote below. DS-8600 Series NVR Third-party network cameras supported Up to 5 Megapixels resolution recording HDMI and VGA output at up to 1920×1080P resolution Up to 8 SATA interfaces HDD quota and group management Intervid supplies to Durban, Johannesburg & Cape Town in South Africa. Request a quote below. Embedded NVR Up to 5 Megapixels(2560x1920) recording resolution Support video & audio from network camera, network speed dome and video server 8 SATA interfaces Third-party nerwork cameras supported Redundant HDD group management Intervid supplies to Durban, Johannesburg & Cape Town in South Africa. Request a quote below. High-end NVR Third-party network cameras supported Up to 5 Megapixels resolution recording HDMI and VGA output at up to 1920×1080P resolution Up to 8 SATA interfaces HDD quota and group management Dual gigabit network interfaces Intervid supplies to Durban, Johannesburg & Cape Town in South Africa. Request a quote below. Economic NVR Third-party network cameras supported Up to 5 Megapixels resolution recording HDMI and VGA output at up to 1920×1080P resolution HDD quota and group management DS-7600NI-SE/N series: support 4/8 independent network interfaces for built-in switch Intervid supplies to Durban, Johannesburg & Cape Town in South Africa. Request a quote below. 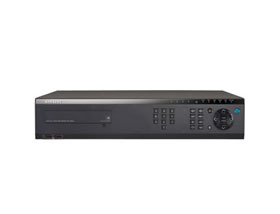 Standalone DVR H.264 video compression 3 independent local video output (VGA, MAIN and AUX video/audio out) Up to 32 simutaneous users Advanced motion detection Easy back-up to USB and optical drives Support up to 8 SATA hard disk drives Support dual stream Intervid supplies to Durban, Johannesburg & Cape Town in South Africa. Request a quote below. 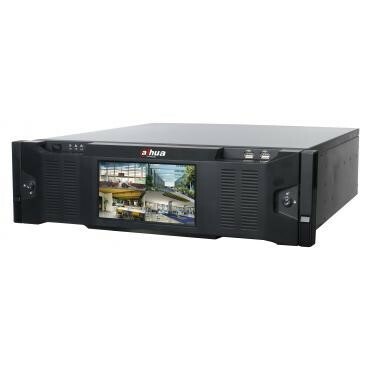 Standalone DVR H.264 video compression Up to 4CIF resolution recording HDMI/VGA output at 1920×1080P resolution eSATA interface 4/8/16-ch synchronous playback SADP(IP Finder), FTP, NTP, DHCP protocols Intervid supplies to Durban, Johannesburg & Cape Town in South Africa. Request a quote below. 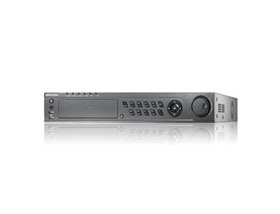 HD-SDI DVR H.264 video compression 1920×1080P resolution real-time recording 4/8 HD-SDI interfaces input HDMI and VGA output at 1920×1080P resolution 4/8-ch synchronous playback HDD quota and group management Dual Gigabit network interfaces Intervid supplies to Durban, Johannesburg & Cape Town in South Africa. Request a quote below. 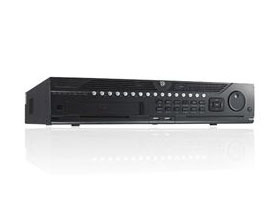 Standalone DVR H.264 video compression 4CIF resolution real time recording HDMI/VGA output at 1920×1080P resolution Gigabit network interface 4/8/16-ch synchronous playback HDD quota and group management Intervid supplies to Durban, Johannesburg & Cape Town in South Africa. Request a quote below. 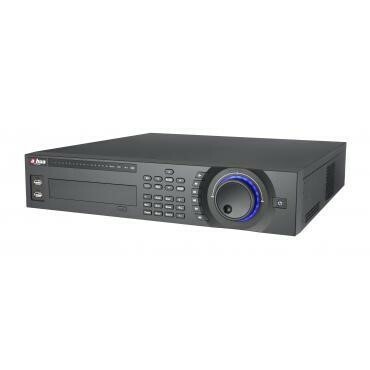 16CH Network Video Recorder H.264, MJPEG dual codec 4CIF high resolution images at 480fps(N), 400fps(P) in real-time DVD writer support Intervid supplies to Durban, Johannesburg & Cape Town in South Africa. Request a quote below. 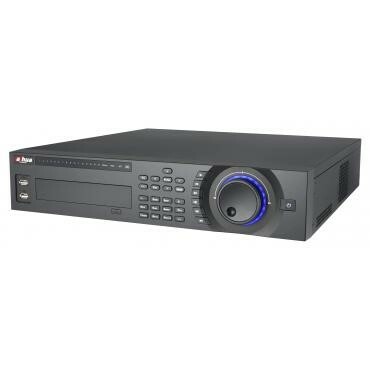 4CH Network Video Recorder H.264, MJPEG dual codec 4CIF high resolution images at 120fps(N), 100fps(P) in real-time DVD writer support Intervid supplies to Durban, Johannesburg & Cape Town in South Africa. Request a quote below. 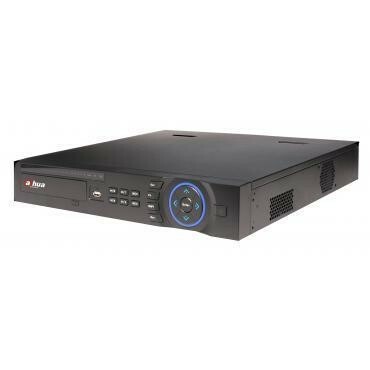 Network Video Recorder Up to 64CH support 100Mbps network camera recording H.264, MPEG-4 & MJPEG support VGA ~ 5 megapixel resolution Max 8 internal HDDs Intervid supplies to Durban, Johannesburg & Cape Town in South Africa. Request a quote below. 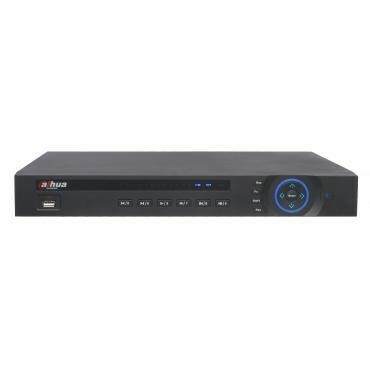 4CH HD-SDI Digital Video Recorder 4CH Full HD real-time DVR Full HD (1920 x 1080p) resolution real-time recording capability SATA I/F HDD support (Internal Max. HDD x 4) DVD-R, CD-R Intervid supplies to Durban, Johannesburg & Cape Town in South Africa. Request a quote below. 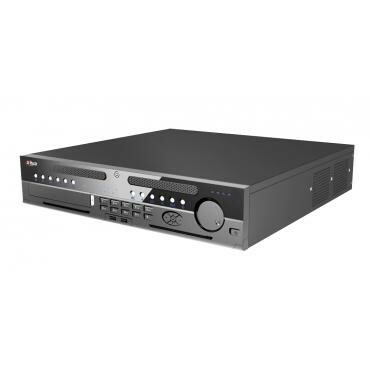 4CH H.264 Digital Video Recorder 4CH CIF real-time DVR CIF resolution real-time recording capability (4CIF recording available) SATA I/F HDD support (Internal Max. HDD x 1) Smart phone support Intervid supplies to Durban, Johannesburg & Cape Town in South Africa. Request a quote below. 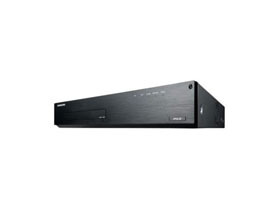 8CH CIF Real-time H.264 Digital Video Recorder 8CH CIF real-time DVR CIF resolution real-time recording capability (4CIF recording available) Compact product footprint Up to 240 (NTSC) / 200 (PAL)fps recording rate 4CH audio inputs and 1CH audio output SATA I/F HDD support (Internal Max. HDD x 1) Smart phone support Intervid supplies to Durban, Johannesburg & Cape Town in South Africa. Request a quote below.